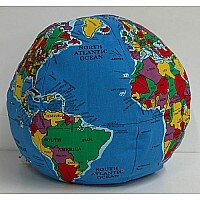 The softest globe you'll ever find! 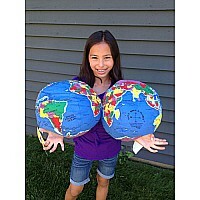 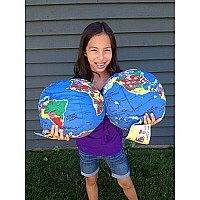 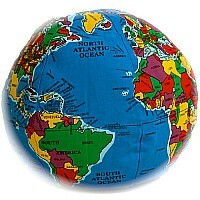 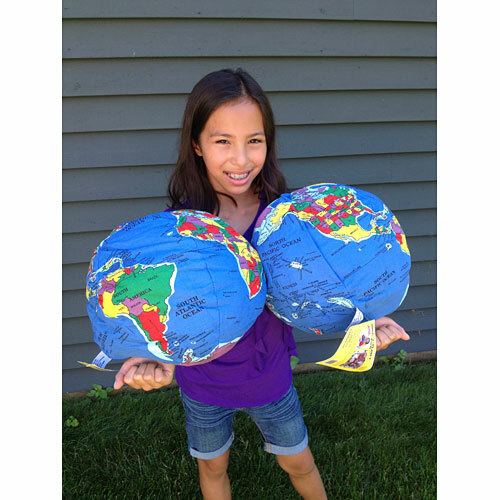 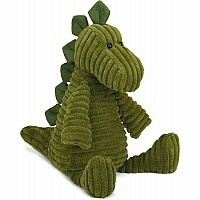 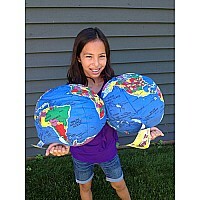 Hugg-a-Planet is a 12" diameter soft cotton globe, filled with stuffing and perfect for hugging! 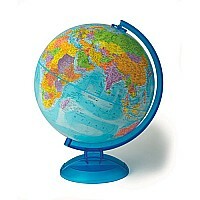 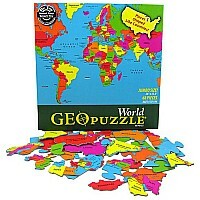 Geographically correct with over 600 places labeled Multiple award-winner, and hailed by Parents' Choice as one of the Best 25 Toys of the Last 25 Years. 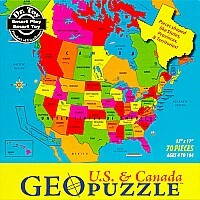 Ages 2+, made in USA. Measures approximately: 12.00 x 12.00 x 12.00 inches..